If you have done many diets and haven’t found the best formula, then maybe you can start changing from the ordinary diet program into a new one. 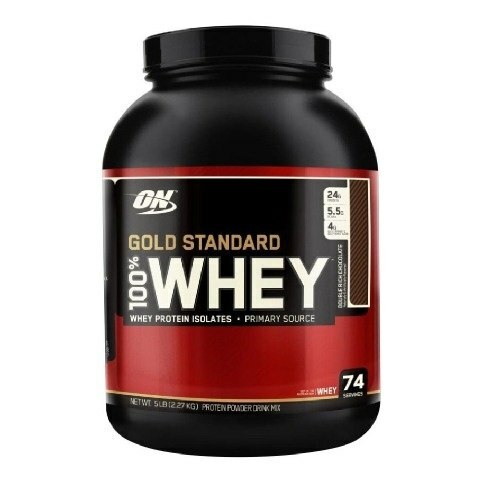 One that has been popular out there is the diet using whey products. 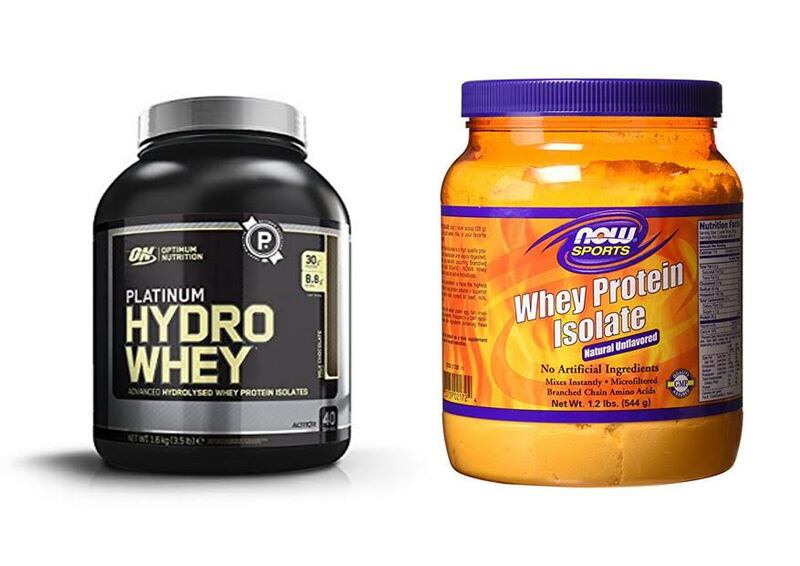 There are two whey products that have the big name on the market, one is Whey Isolate or known as one of the best sellers, the other is Hydrolyzed Whey which invents a whole new kind of whey product. Whey Isolate offered an excellent quality of protein and fortified it even further with faster absorbing whey hydrolysate. The unique feature in it is about the carbohydrates content in it. The carbohydrate is lower in percentage than ever before. 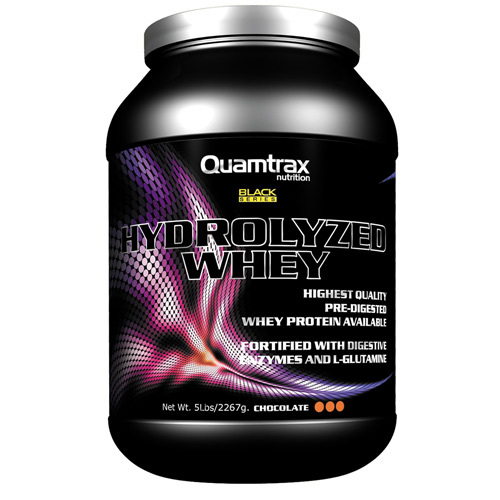 On the other hand, Hydrolyzed Whey can be considered as an up-scaled version of the protein. It can be digested easily, and the process is smoother because of the release of amino at a fast rate. Your digestion process will be very quick which is somehow good for people who have the problem in their digestive after consuming the whey product. So if you are interested in both products, let’s see the comparison below. Both items are performing quite well for people who love to go to the gym and exercising. But for individual who doesn’t do that, these whey products are just a waste of money. That’s why after you decide to buy these products you need to train and pumping your muscle relentlessly. The result itself will come in no time. You probably will have a harder time when consuming Whey Isolate rather than the Whey Hydrolyzed; however, the effect of Whey Isolate is bigger and enable you to make a lean and toned abs in no time. On the other side, for users who have trouble with their digestion then it is better to buy the Whey Hydrolyzed as it is designed especially for that purpose. Both items are high-quality products with the sole purpose of building your body. If the Whey Isolate is better for the fast and lean result, then the Whey Hydrolyzed is better for people who loves a steady and stable performance.